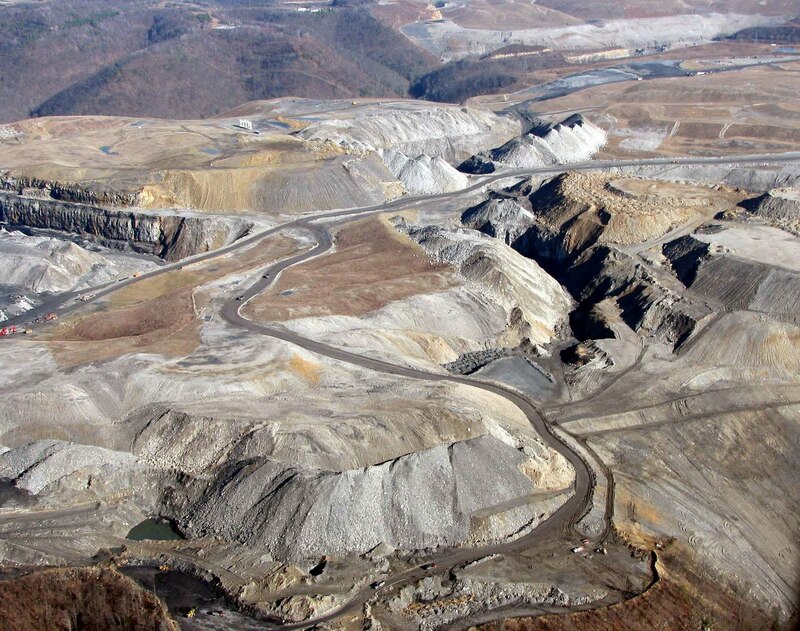 SkyTruth, in partnership with Appalachian Voices, documented the impact of mountaintop removal mining for coal over a 59-county area in Kentucky, West Virginia, Tennessee and Virginia. 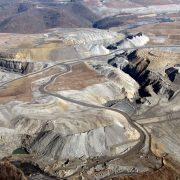 The goal of the project was to map the direct landscape impact — the “footprint” — of mountaintop removal mining (MTR) over a 30-year period, from 1976 to 2005. The analysis was designed and conducted by our Chief Scientist, geologist and remote-sensing expert Dr. David Campagna. With this analysis, and some great database and Google Earth work by Appalachian Voices, we can tell you exactly which mountains in Appalachia have been – or are are being -destroyed to power your home or business (thought you might like to know…). The methodology involved several steps. The first step included a land cover classification for each decade that identified all the mining occurrences at that point in time. This digital spectral classification process was accomplished using a Landsat satellite image database totaling eight gigabytes of data. Classification required a two-step process where the spectral signatures of land cover types were identified (vegetation, soil, barren or rock, water, etc) and then, through a decision tree analysis, mined areas are classed. Thanks for asking, debater! I have an MS degree in geology and 10 years experience as a professional exploration geologist. This work was done by our chief scientist, who has a PhD in geology and two decades of experience as a professional geologist with oil companies and consulting firms. Both of us specialize in satellite image processing and analysis. Hi there, I'm a bit late to the party, but I'm trying to put together a project looking at the health and social/economic effects of MTR mining in WV from 1997 to 2010. Do you by any chance have MTR-site mapping data from either of those years available? Thanks! Ben – Happy to talk, can you email me at david.manthos@skytruth? Would like like to know more about your project.